To save his sister, one brother must outmaneuver the world's most dangerous secret society. Can a girl who sees the supernatural stop one society's twisted plan? A devotional for when God says, "Don't move." A relatable devotional for anyone searching for hope in the bleak situations life throws our way. 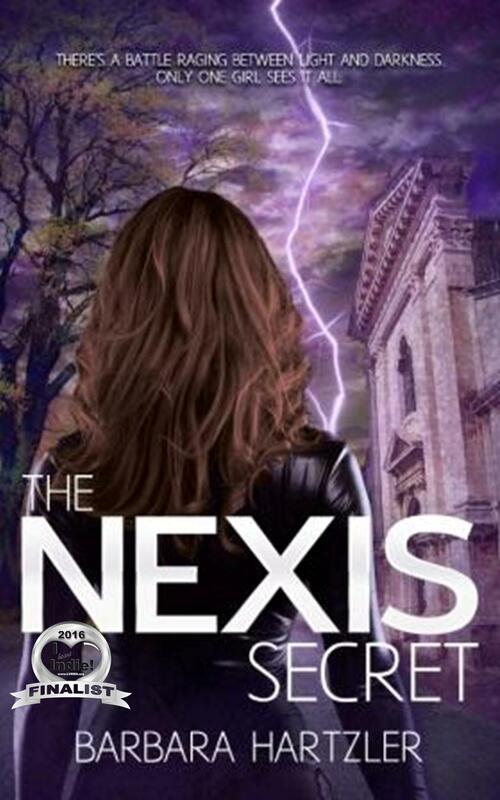 Barbara Hartzler is the author of The Nexis Series, the story of The Seer—a.k.a. one girl with a gift to see the unseen world of angels. And the two secret societies vying for her allegiance. She’s always wanted to write, not necessarily about angels, but the idea was too good to pass up. As a former barista and graphic designer, she loves all things sparkly and purple and is always jonesing for a good cup of joe. So grab a cup of coffee and peruse her insightful blog, explore all the behind-the-scenes extras in The Seer's Vault, or learn more about her writing journey, fun facts, and her favorite books on her bio page. Want The Nexis Awakening for FREE?